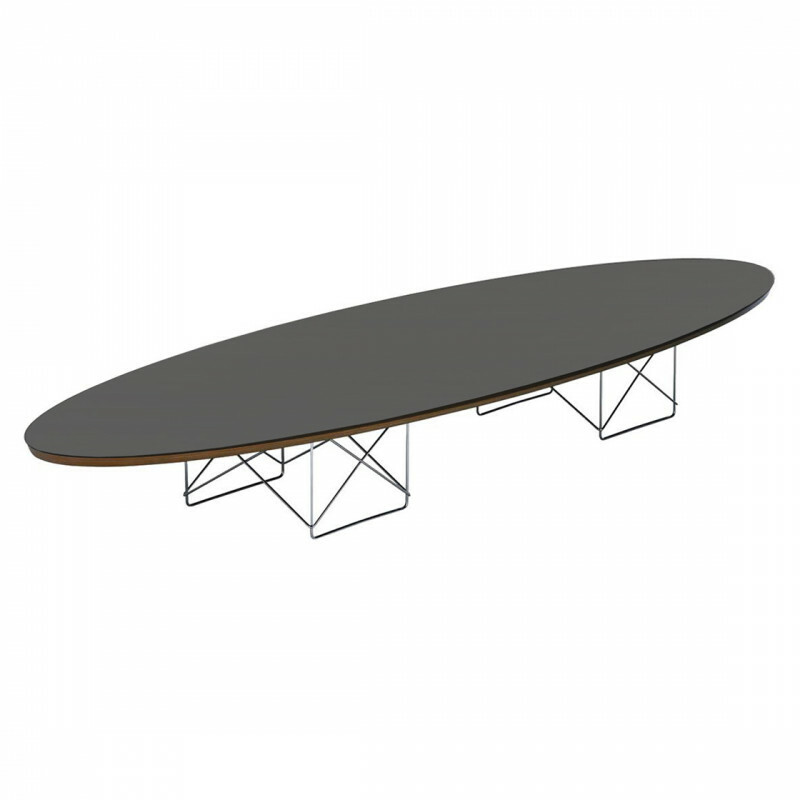 The ETR Coffee Table was designed in 1950 by husband and wife team Charles and Ray Eames. The modern oval style of this table makes it versatile yet delicate due to its intricate leg design. Our Black LTR Coffee Table is inspired by the design classic and has proven to be very popular with our customers. Also available in white, you may choose to mix and match colours and pair with our funky armchairs and sofas to complete the look. Why not check out our LTR inspired coffee tables.